Remember the Wade brothers from Ohio? The quadruplets made news early last month after all four of them were accepted into Yale and Harvard—among other impressive potential college destinations. Well, now Nick, Nigel, Zachary and Aaron Wade have made their choice, and they’ve decided to attend Yale University together in the fall. At one point, Aaron was leaning toward Stanford, while his three brothers were in for Yale; however, Aaron said that he was happy to get on board with Yale after visiting—a visit that reportedly impressed all of them. According to USA Today, the quads made their decision based on the sizable financial aid packages they were offered and the fact that they had great visits to the school. 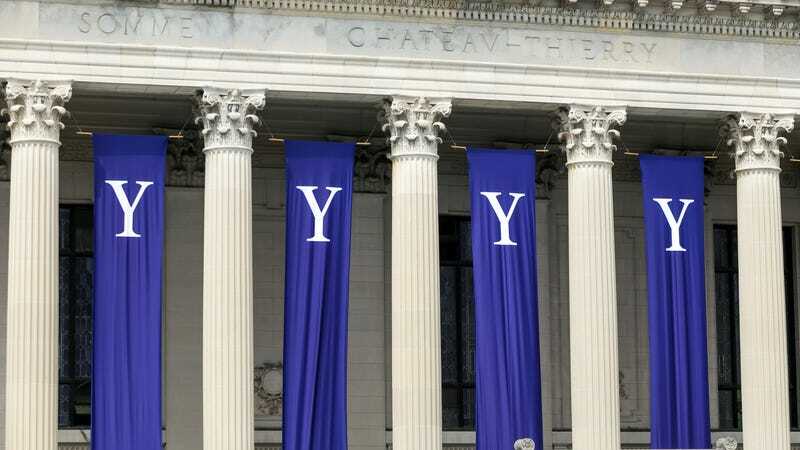 The brothers revealed their decision via video chat on Monday morning’s NBC Today show, removing their jackets to show off their Yale T-shirts, the New York Daily News notes. Read more at USA Today and the New York Daily News.